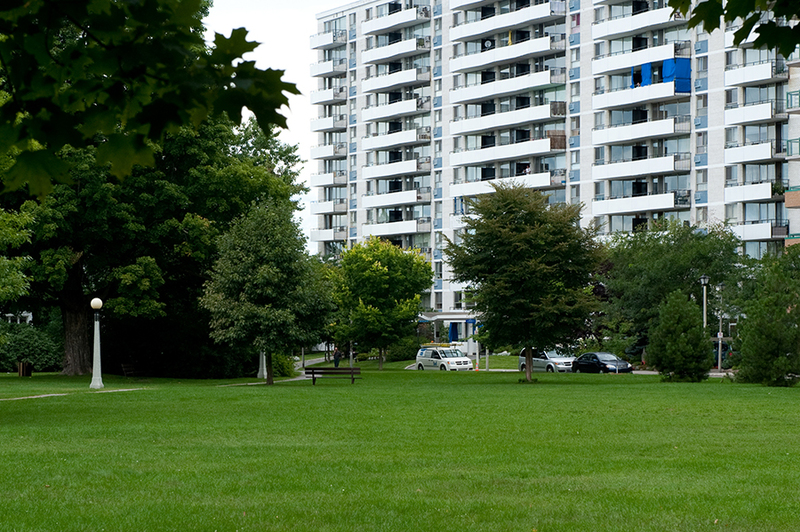 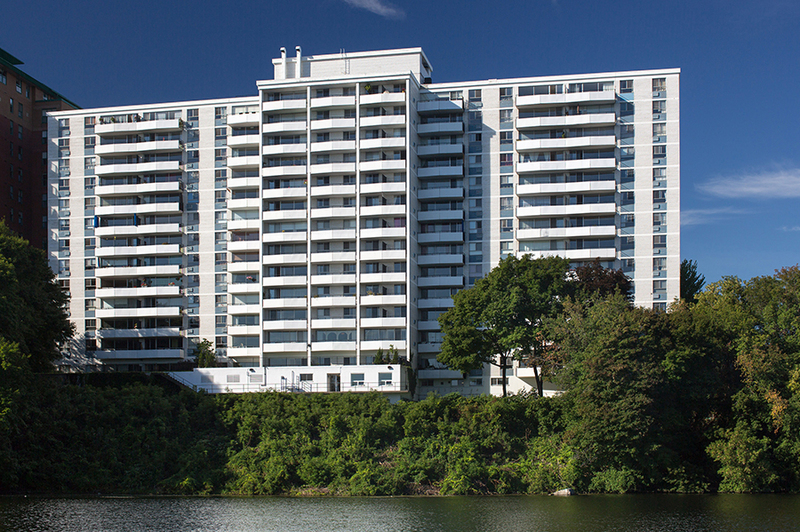 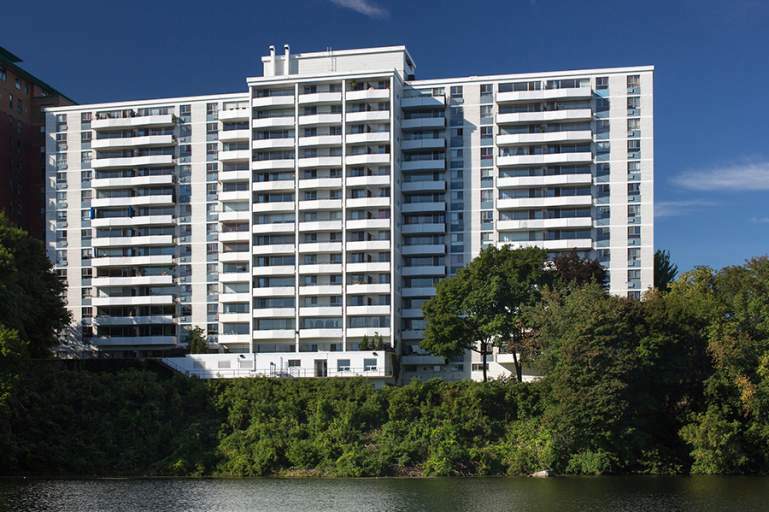 The Seigniory, located on a quiet downtown street overlooks the Rideau River and is situated across from MacDonald Gardens Park. 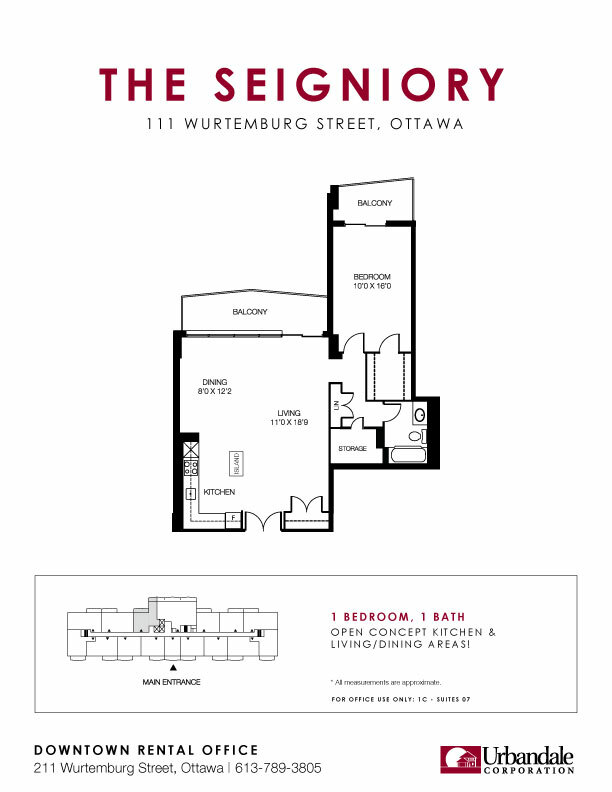 With dramatic views of the downtown skyline and Gatineau Hills, the Seigniory is a peaceful residence in an urban setting. 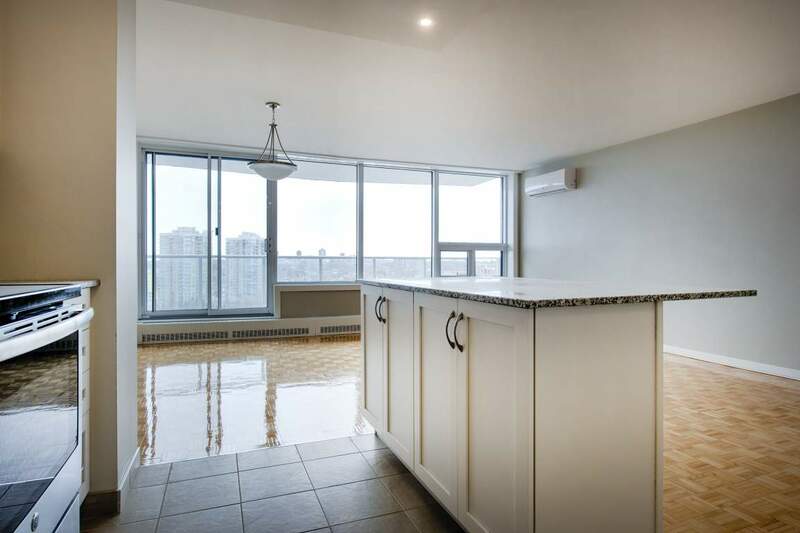 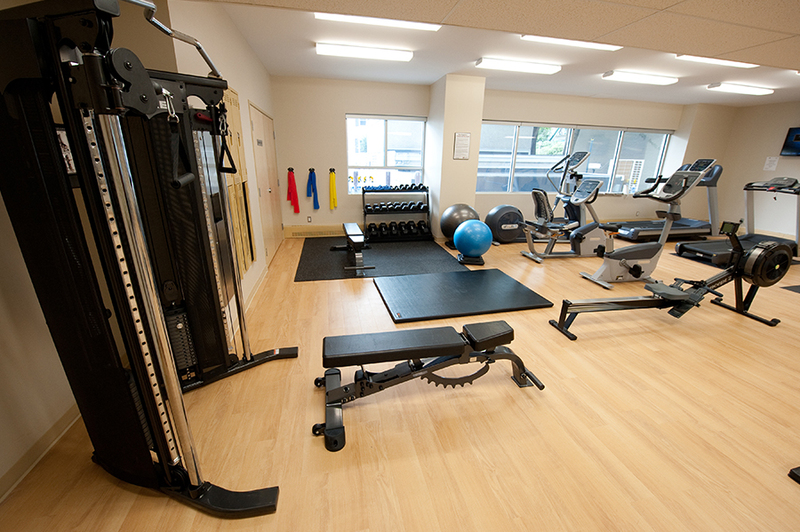 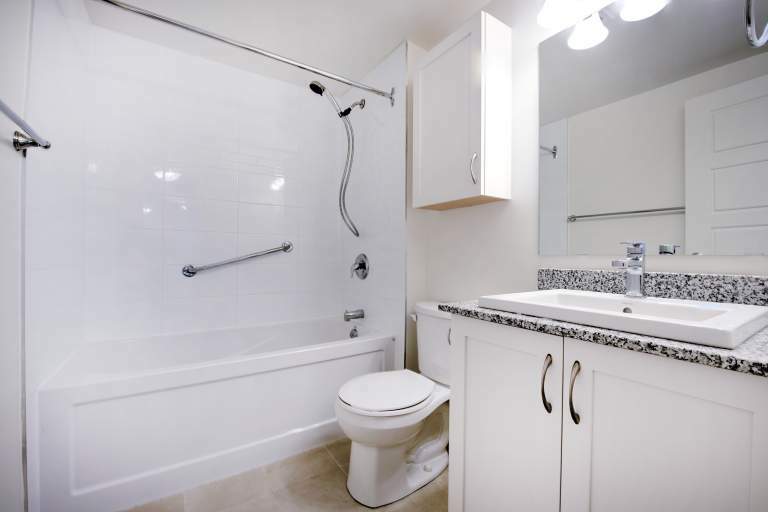 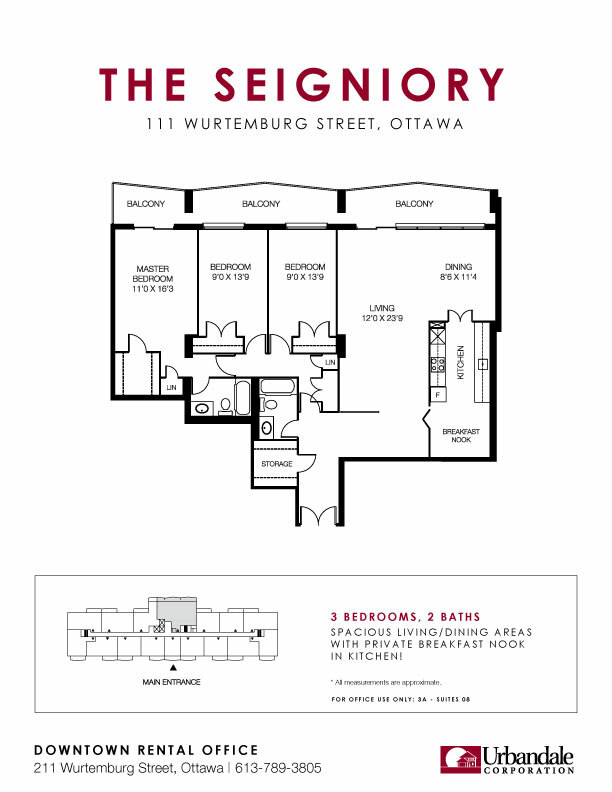 Just east of the downtown core, the Seigniory is close to public transportation, bicycle paths, downtown offices, Parliament Hill, and the ByWard Market - Ottawa's entertainment and shopping district. 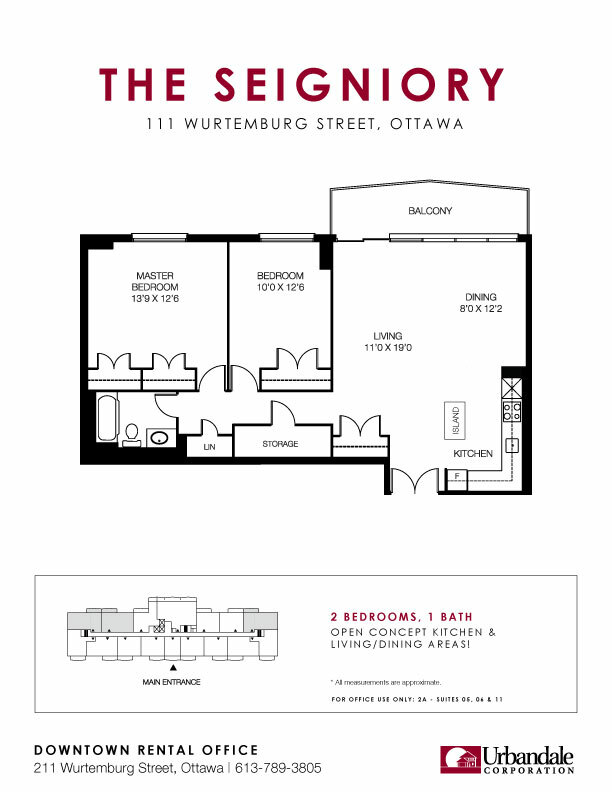 1 Bedroom, 1 Bath corner suite with spacious living room & dining area! 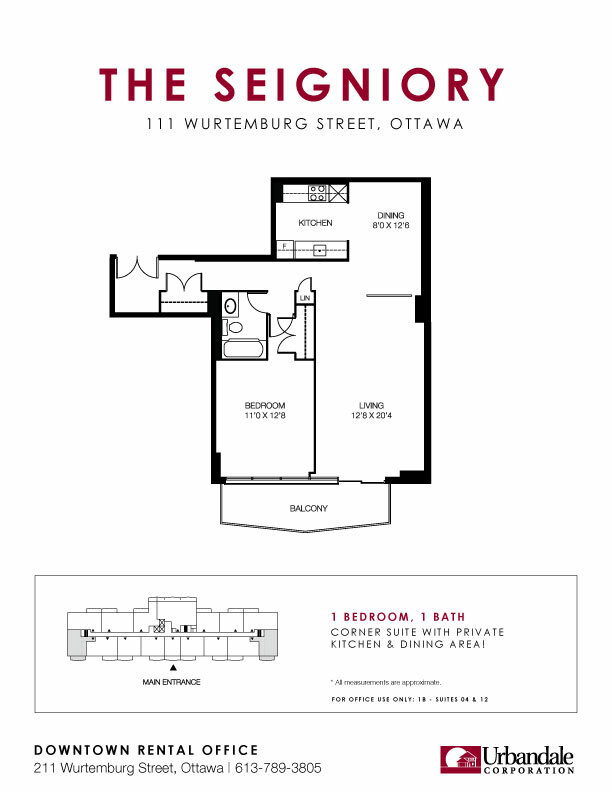 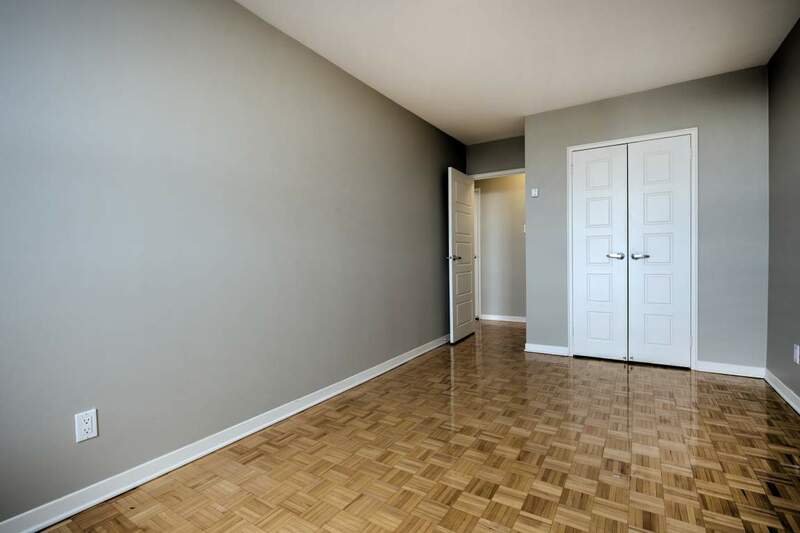 1 Bedroom, 1 Bath suite with spacious living room & dining area! 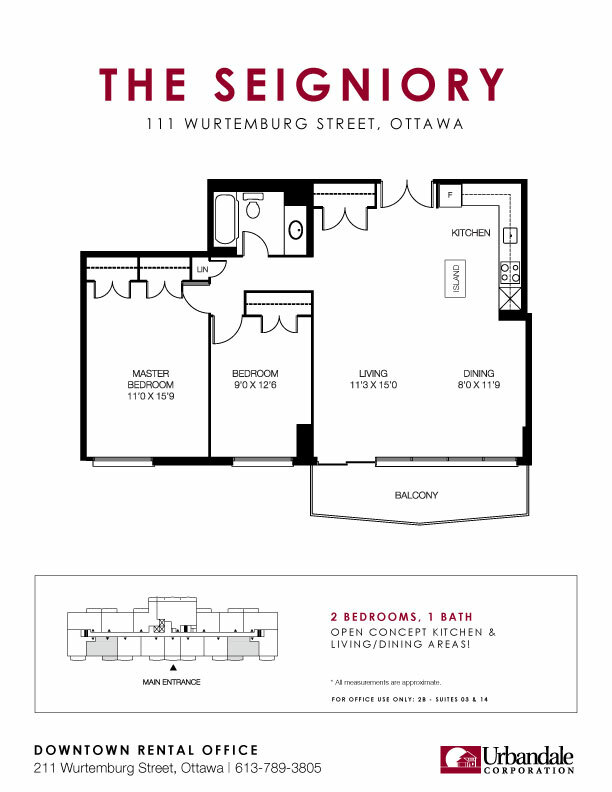 2 Bedroom, 1 Bath suite with spacious living room & dining area! 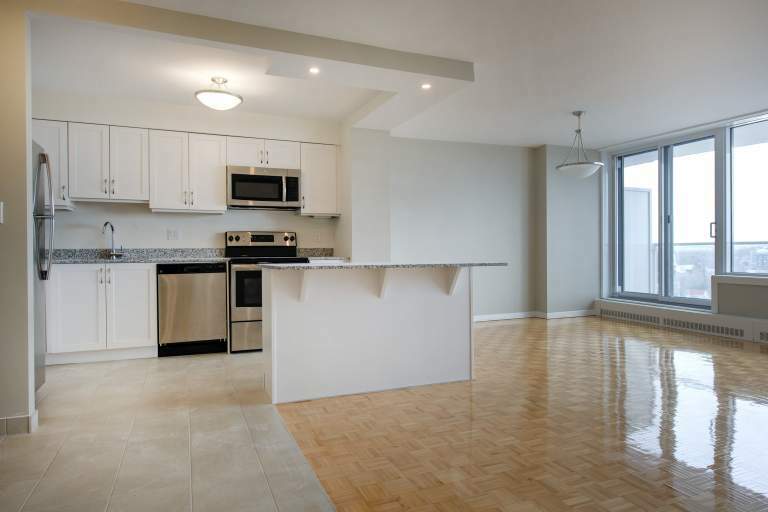 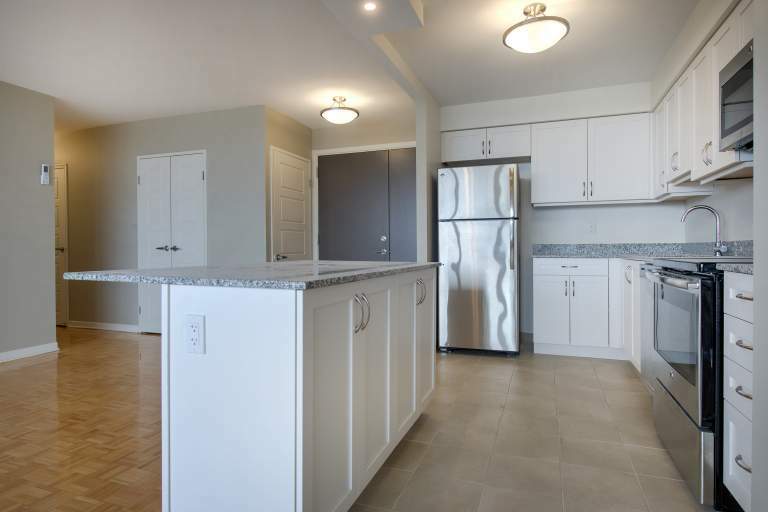 3 Bedrooms, 2 Baths suite with spacious living room & dining area!